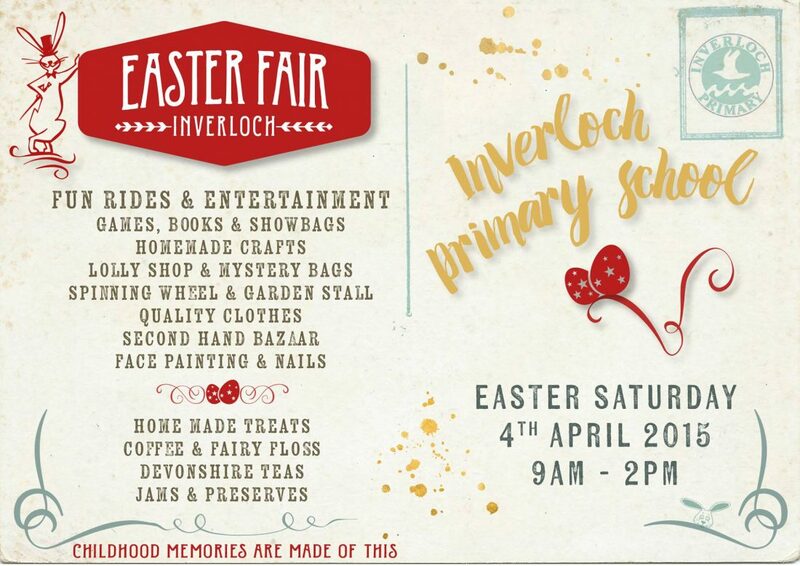 Triskel is very proud to support Inverloch Primary School’s annual Easter Fair. The son of Directors Andrew Orr and Robyn Butler has attended Inverloch Primary since prep and this year will be his final year at the primary school. 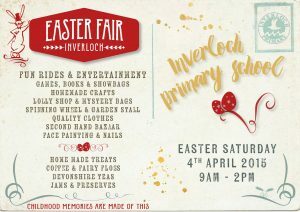 Triskel is very pleased to donate the third prize for the 2015 Easter Fair Raffle.